The goal of Reading and Writing in Your Career (RWYC) is to strengthen students’ reading comprehension and fluency by empowering them to independently employ learning strategies and ultimately demonstrate the behaviors of independent readers and thinkers. This activity also emphasizes how readers adjust their behavior based on the type of material they read and the purpose for reading. Teachers receive a variety of texts to use during this time, and they are also welcome to supplement the resources with their own texts. As in Strategic Reading, this component gives teachers daily opportunities to model learning to read and reading to learn. In RWYC, the Focus Lesson heavily emphasizes writing and the developmental “springboard” activities that come before the assignments themselves. 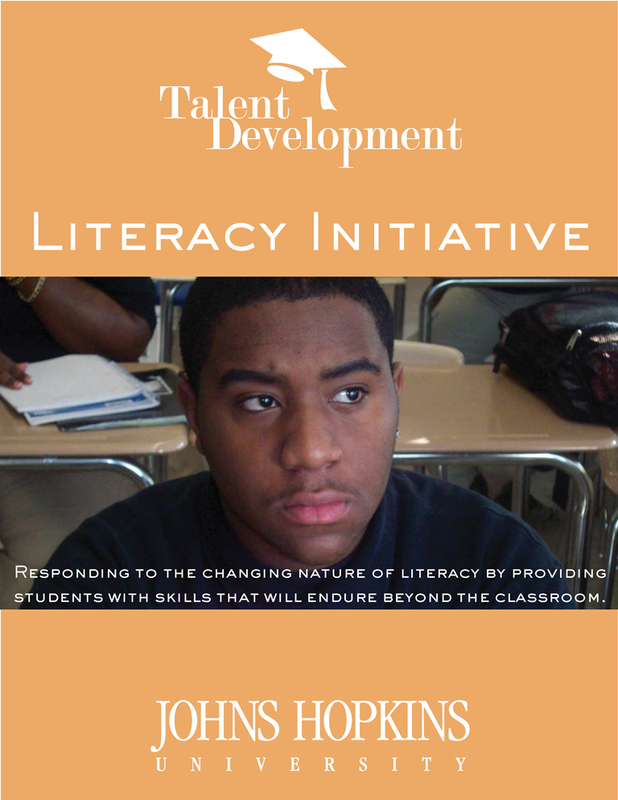 Additionally, unit themes call for students to research careers, personalizing the literacy projects. During this 30-minute block, students work intensively with one of several core texts. These texts vary in difficulty and provide an opportunity for teachers to choose selections that are most appropriate to the students’ reading levels. Using Partner Discussion Guides for a selected text, teachers move students through three units that parallel the questions: Who am I? Where am I going? and How do I get there? 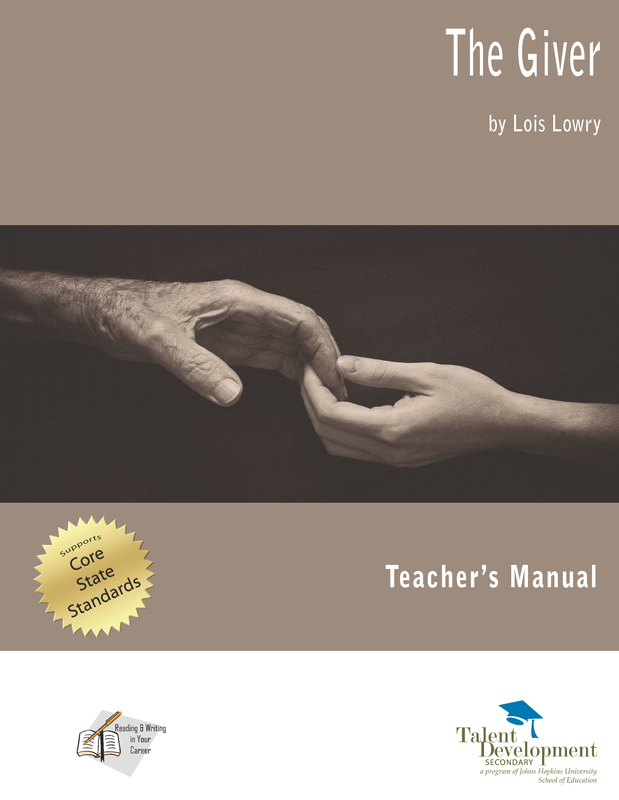 Partner Discussion Guide as include a wide variety of activities including pre-reading, partner activities, team discussions, individual activities, extension activities, and vocabulary and literature tests. Students write for multiple purposes from varied perspectives. 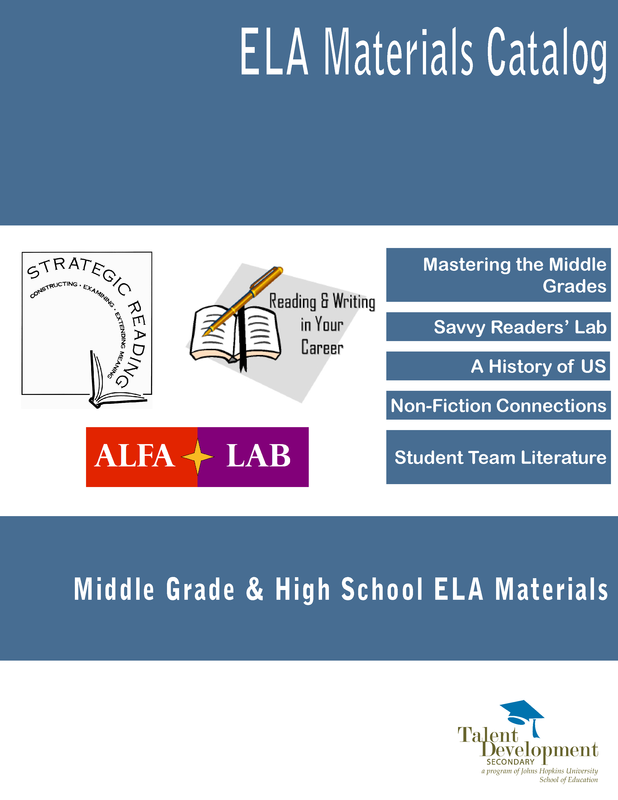 The unique relationship between reading and writing enables students to explore fluency, clarity, and the use of conventions in writing. Like Strategic Reading’s team literature component, this activity engages students in cooperative learning teams. For the final 20 minutes of class, students work in one of three independent work stations: Self-Selected Reading Center, Career Resource Center, and Publishing Center. Each station helps students develop their independent reading and writing skills. Additionally, the Career Resource Center gives students an opportunity to investigate college and career references and other materials. Publishing is also emphasized, encouraging students to take pride in their work and think about each piece of writing eventually as a finished product. 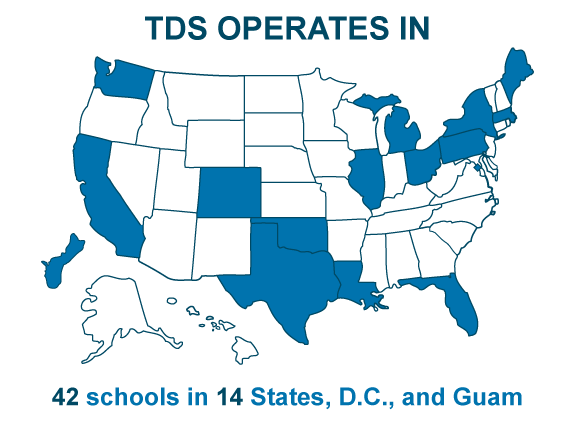 The centers focus on the development of creative writing, silent reading, and the exploration of post-secondary options. 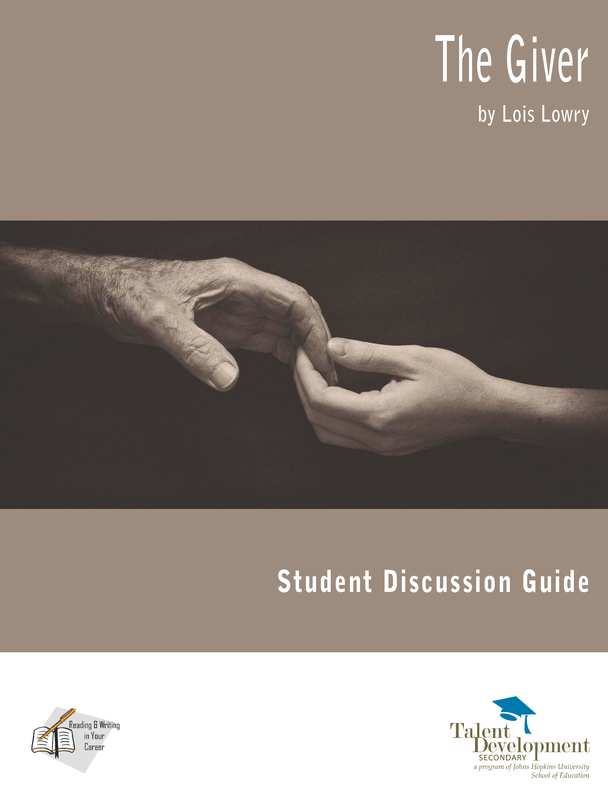 We invite you to review the first lesson in TDS’s Student Discussion Guide of Lois Lowry’s novel, The Giver.